Also known as the Peruvian Lily but unlike Paddington Bear, this flower is not from deepest, darkest Peru. 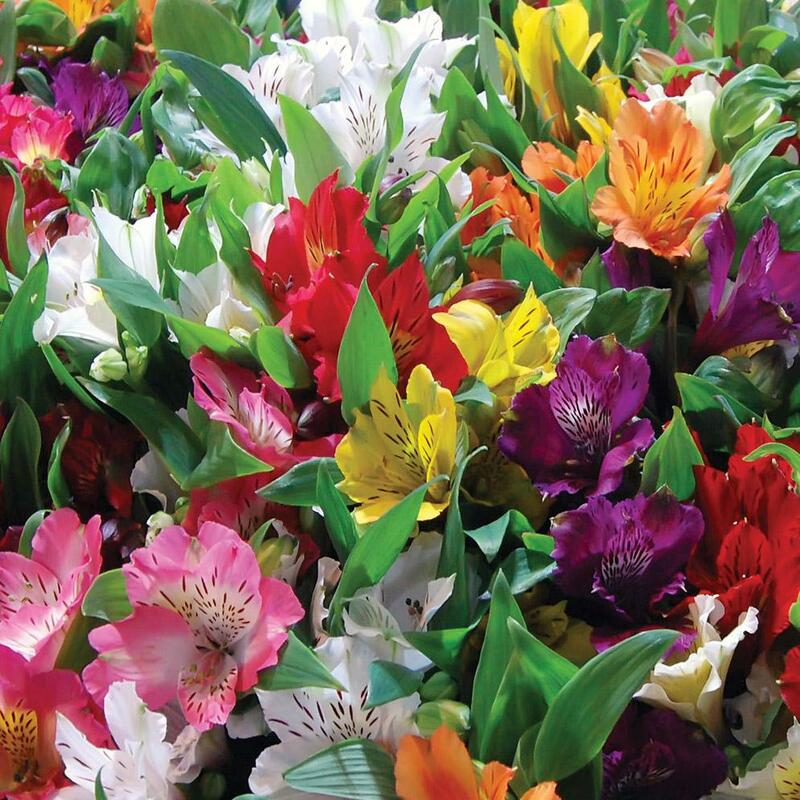 Alstroemeria are tuberous perennials originating from South America, mainly Brazil and Argentina. They are a great addition to borders combining well with other plants and making excellent cut flowers. Alstroemeria are free flowering, producing attractive flowers in a wide range of colours. Further cultural notes can be seen at Gardening Australia.